Today Pinterest Inc. unveiled its new advertising program called Pinterest Propel. Aimed at small and medium-sized businesses, the platform provides free one-on-one support from ad experts to help businesses build cost-effective campaigns, gain new customers and analyze traffic, sales and online actions. Pinterest Propel is tailored to the small business segment of advertisers on Pinterest, which could eventually make up one quarter of the company’s revenue. Several businesses already using the platform have seen up to three times more clicks and a 38-percent decrease in cost per clicks on ads, according to Pinterest. 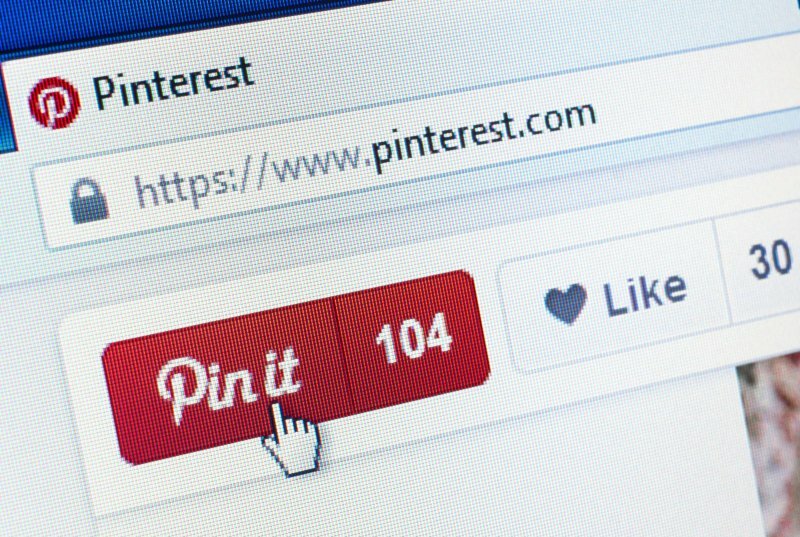 Tens of thousands of businesses use Promoted Pins, which are targeted ads aimed at reaching Pinterest’s unique audience of creative enthusiasts. Businesses and agencies in the U.S. and Canada that commit to spending up to $100 a day on Pinterest ads will get support tailored to their advertising needs. Benefits include 30 days of one-on-one phone support, custom-designed pins from Pinterest’s in-house Pin Factory, education and training on using Pinterest to grow their business and access to guides and industry best practices. Marketing agencies can also harness the platform to get customized tips for up to three clients. “This is a huge part of the advertising market and so what it sets us up to do is capture more growth,” Tim Kendall, Pinterest president said. Pinterest connects users together through shared interests including photography, fashion, cooking, crafting, parenting, wedding planning and more. Users save pins, which are photos and content, in visual collections called boards. Last week, Instagram announced the expansion of its free suite of tools catered to small businesses. Users can now book a service, such as a haircut or restaurant reservation, directly from a business’s Instagram profile. Instagram is home to 8 million business profiles. The social media platform now has more than 1 million monthly advertisers, the majority of which are small business owners.